Staring at a blank screen and not sure how to get started. You know you need to craft an amazing medical school personal statement but the pieces just don’t seem to be falling into place. Perhaps, you start to type and then stop because nothing is making sense. Maybe you’re thinking, you’ve spent all your life studying the sciences and math and now you’re being forced to write an essay for medical school. Today your struggles come to an end because I’m going to show you exactly how to compile an award winning medical school personal statement. But let’s cover some basics before jumping into the nitty-gritty details. 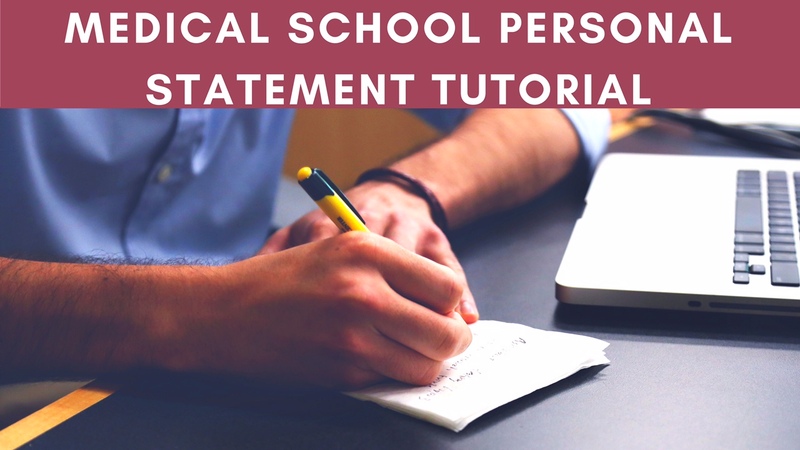 Your medical school personal statement serves one and only one purpose...to get you admitted to medical school. Keep this in mind at every stage of the writing process and your life will be much easier. Follow the rules. You only have 5,300 characters to make your strongest case for admission. For those applying to osteopathic (D.O.) colleges of medicine you'll only have 4,500 characters. Put yourself in the position of the admissions committee. They are screening literally thousands of applicants and only have a limited number of acceptances to award. Your job is to make a positive and lasting impression in order to get one of these acceptances. How you go about this process matters a lot. You need to answer why you want to be a doctor. You have to have a compelling reason that passes the BS test. This needs to be solid and directly related to being a doctor and not just a member of the health field. This takes us to the next point, why you? Tell the admissions committee why you are uniquely qualified to become a doctor. If you can do this you’re going to stand out amongst everyone else in your medical school personal statement. Medical school admissions officers have some pretty common complaints that may surprise you. For starters too many applicants don’t reveal enough of who they are. Now is the time to come off the paper and share about yourself...let your reader know who you are, especially things that can’t be found elsewhere in your application. Your personal statement to medical school is not a rehash of your resume or extracurricular activities. Avoid boring or cliche topics. I can’t begin to tell you two key areas that come up again and again which will put your reader to sleep immediately. If you feel the need to write about how an experience with Dr. Smith totally transformed your worldview and how you learned so much from shadowing with Dr. Smith, then you’re headed down the wrong path. The goal is to help your reader get to know you, not write a glowing recommendation of Dr. Smith because this does not help your cause of getting into medical school. It’s fine and dandy to bring up shadowing experiences with a particular doctor but don’t write excessively about the doctor when it takes the focus away from you. A lot of students want to write about a particular class, let’s use anatomy for example. Yes, it’s great to learn and study the human body but don’t tell your reader you had some marvelous transformation in class and knew instantly you had to spend the rest of your life uncovering the secrets that lay beneath the skin. Nope, this has be tried too often. 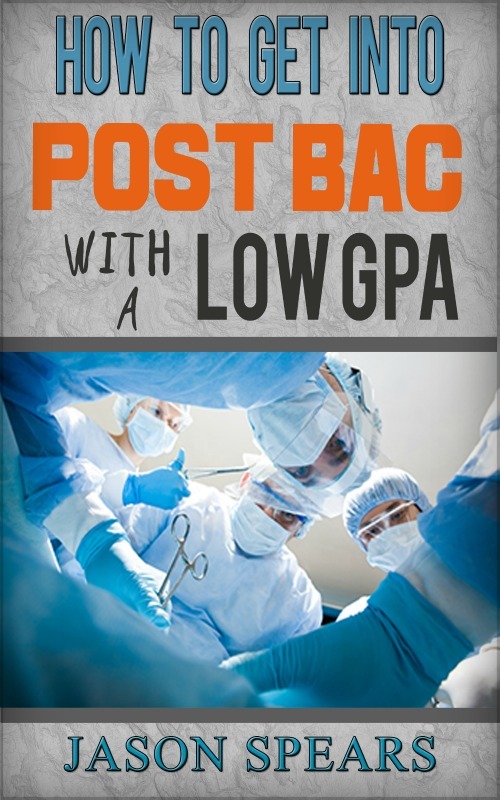 You can certainly share what you gained from a particular course and how it will contribute towards you becoming a better physician but don’t tell your reader one class is the end-all-be-all of your future in medicine. Readers are human and can see right through this. A pet peeve of doctors who read your medical school personal statement. Don’t act as though you’re already a doctor or know all the demands of the profession. You may have gained a glimpse into the life of a doctor through family members or shadowing but don’t give yourself more credit than what is due at this point. It is very poor fashion to say you know the demands and rigors of medicine without actually being in medicine. It is completely, okay and acceptable to mention how you understand what you’re getting into based on your observations of the profession but don’t act as though you’re already there. I want you to have a theme to your essay. You’ll accomplish this by picking two to three (at most) topics you want to write about in your medical school personal statement. Most likely, you won’t know your theme until after you begin writing so don’t even focus on the theme just yet. Just get your thoughts down on paper and you can always come back to making a cohesive theme later. Only choose three topics because we’re aiming for depth over breadth. This will allow you to go into more detail with your writing allowing you to make a better connection with your reader. Instead of trying to cram in too many topics you can expand upon what you felt, learned, and how you were affected by your experiences. And while on the topic of writing use short, active sentences. This will engage your reader better and help your overall essay flow. I’m a stickler for having excellent transitions between paragraphs. It will take your personal statement to the next level if there are natural transitions. Plus, it is a lot easier on your reader. The beginning of your medical school personal statement has to come in hot and heavy. You need to make an immediate connection that forces your reader to want to dig into your essay. I like to say, “Will your introduction be one that leaves an impression after having read 47 other essays that evening?” If the answer is no, then you have work to do. “I always knew from a young age I wanted to be a doctor” vs “One telephone call would forever change the foundation of our family”. Hopefully, you can see how the latter example is much better and will get your reader excited about your medical school personal statement. The meat and potatoes of your essay will be found in the middle and perhaps the end. Get these parts down first. Once you have the meat of your personal statement complete you can always come back and devise a clever way to start your essay. 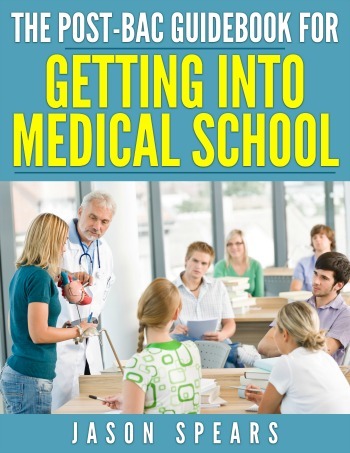 In the end, leave on a powerful, upbeat and positive note, in particular about your chances of getting into medical school. Now this isn’t for the faint of heart. You really have to be good in how you approach closing your essay because you don’t want to turn off your reader by sounding cocky or overconfident. But for most individuals use the closing paragraph to wrap up all that you wrote about above, without repeating yourself. Then close strong with a line that reinforces your why medicine and why you. You’re not going to hit a home run on your first draft. Remember you are writing an essay that will be going out to all the medical schools you apply to and once sent you cannot make any changes. You have to be absolutely sure you’re putting out your best work. Also what you write in June has to stand the test of time where you have to be confident with the content of your personal statement come November on the interview trail. The best piece of advice is to sit down and begin writing. Let it come naturally. Then once you have something down on paper let it sit for a few days and come back to it with a fresh pair of eyes. Most likely, you’ll realize, “What the heck was I thinking!” and want to make significant revisions. When it comes to revisions having a second pair of eyes never hurts. But choose your editors carefully. Don’t have too many people revising and editing your medical school personal statement because you will never accomplish anything. Every reader will want to provide their input and advice and you won’t be able to please everyone. I think having 2-3 readers at most is your best option. Anything more will just lend itself to trouble and frustration. Your best option is to get expert medical school personal statement help from me.